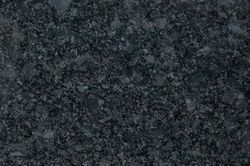 Pioneers in the industry, we offer granite from India. We are a trustworthy organisation in offering a wide gamut of Granite. Rate Approx Rs.70/- to 250/- Per Sq.Ft.